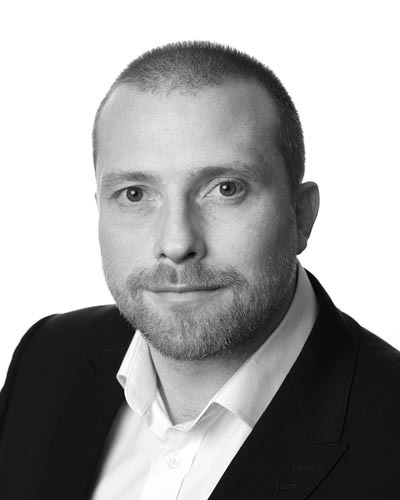 Martin joined Axon in 2007 and is our Head of Business Services. A Prince 2 practitioner and a qualified Personality Profiler he supports senior and multiple recruitment campaigns across the business and outplacement and training programmes for NHS, other public sector and commercial clients and candidates. Prior to Axon, Martin graduated from the University of Liverpool and went on to study a Post Graduate Diploma in Management whilst working in the NHS.